off-campus, be sure you have a reliable internet connection, especially when taking tests and quizzes in Blackboard. on-campus, be sure to connect to the MC-Secure wireless. Do not use MC-Guest. Use supported technology - especially when taking tests or quizzes, or completing assignments. 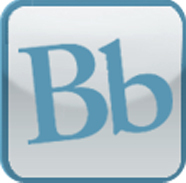 Quick Check Tool: Interactive Blackboard browser & plug-in check tool from Blackboard. Browser Check tools are just a starting point tool; course requirements may vary depending on materials added by the instructor. There are problems with file uploads and attachments with Blackboard or Student email when using Edge, IE, or Safari browsers. Chromebooks may not be compatible with all Blackboard features or some content added to Blackboard as Chromebooks are not a supported operating system. 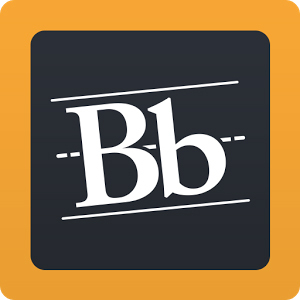 Tablets and Mobile: Some, but not all, features and content in Blackboard may be available on your device. Do not use a Chromebook, tablet, or a mobile device to take a test or quiz. If you experience issues accessing Blackboard content, use a compatible computer and browser. Your course may have additional specific software or computer-related requirements. Check with your instructor. Some instructors add extra content to their courses, often from 3rd party systems beyond the college. Examples: MyMathLab, SoftChalk, MyLabs, videos, an online textbook publisher platform or other online learning activities. The technical requirements for those systems might be different than the usual Blackboard settings. Be sure to read and follow recommendations from your instructor or that system provider. Your instructor may include course materials that work better with certain browsers. For example, Soft Chalk may not work well with Chrome, even though Chrome is compatible with Blackboard. Some content may not display on your mobile device. For example, Flash videos may not play on IOS devices.